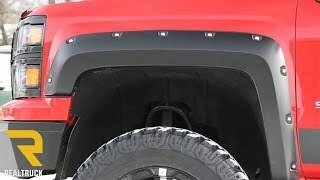 The Bushwacker painted pocket style fender flares are constructed of a UV protected Dura-Flex material that comes pre-painted and ready for install. 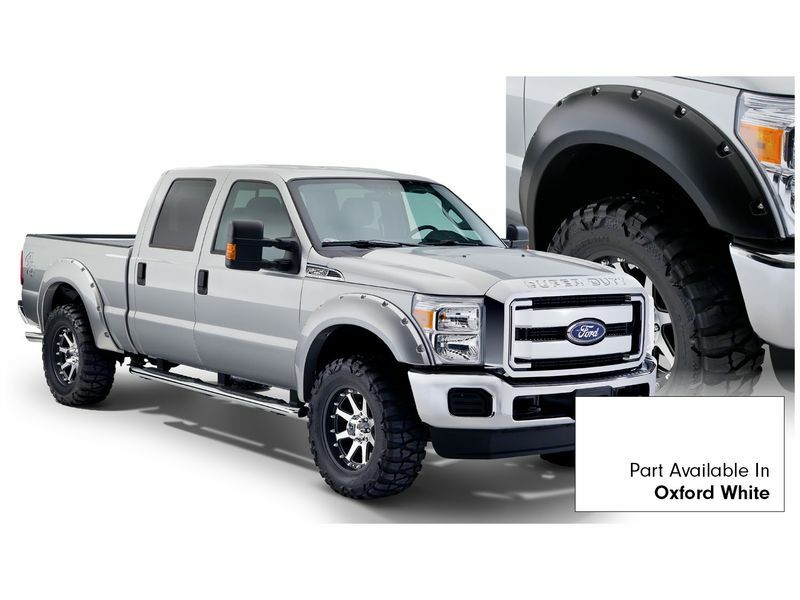 These flares offer additional tire coverage and protection without sacrificing the great looks of your truck. When ordering the Bushwacker painted fender flares be sure to check your paint code to ensure you select the matching color to your truck. 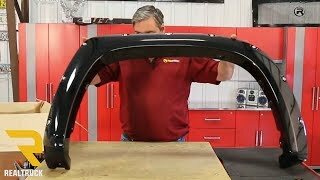 Bushwacker painted fender flares are very easy to install. All you need are a few basic tools and most times there is no drilling required. Bushwacker warrants this product against any structural defects for the lifetime of the product and a 3 year warranty on the painted finish. 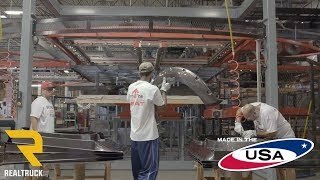 These fender flares are also made in the USA so you can rest easy knowing the quality is second to none. 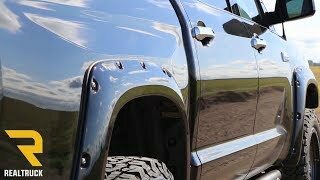 Bushwacker has a limited lifetime warranty on their Pocket Style fender flares and a 3 year warranty on there finish. If you have any questions please or would like to start a warranty claim please give us a call.